We have a wonderful cover to show you all today! 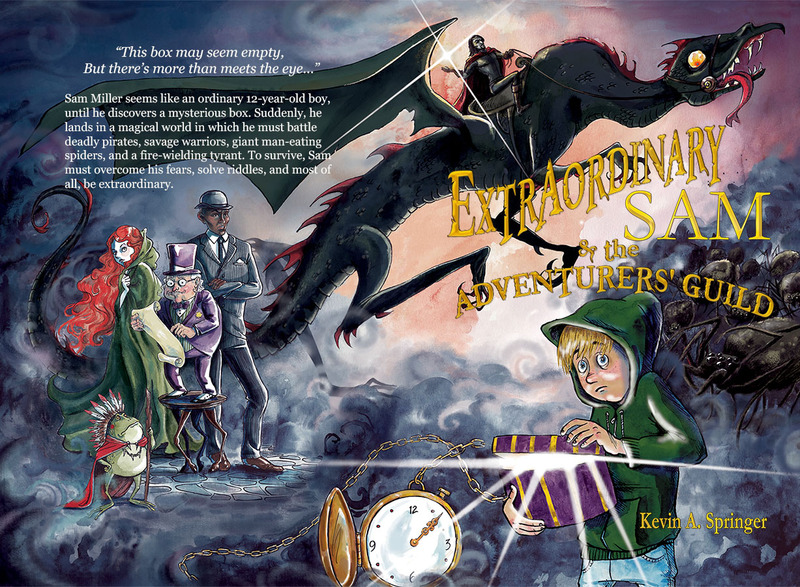 Author Kevin A. Springer and the lovely people at BookFish Books were kind enough to let us show you all the new action-packed cover for his upcoming Middle Grade book Extraordinary Sam and the Adventurers' Guild. What do you think about the cover, guys? I think it's something my nephews would certainly enjoy. 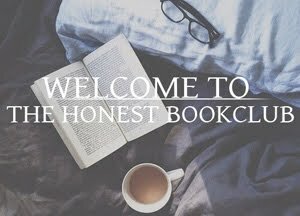 Don't forget to leave us feedback, we'd love to hear from you!